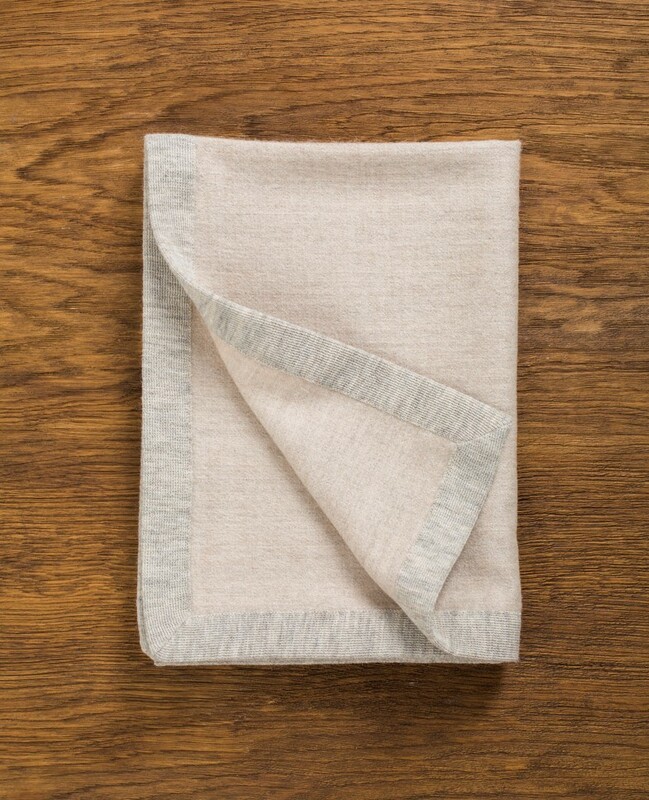 An elegant gift for the stylish baby or toddler, the Simi baby blanket from our Pure collection is warm and lightweight – perfect for keeping baby snug both at home and out-and-about. 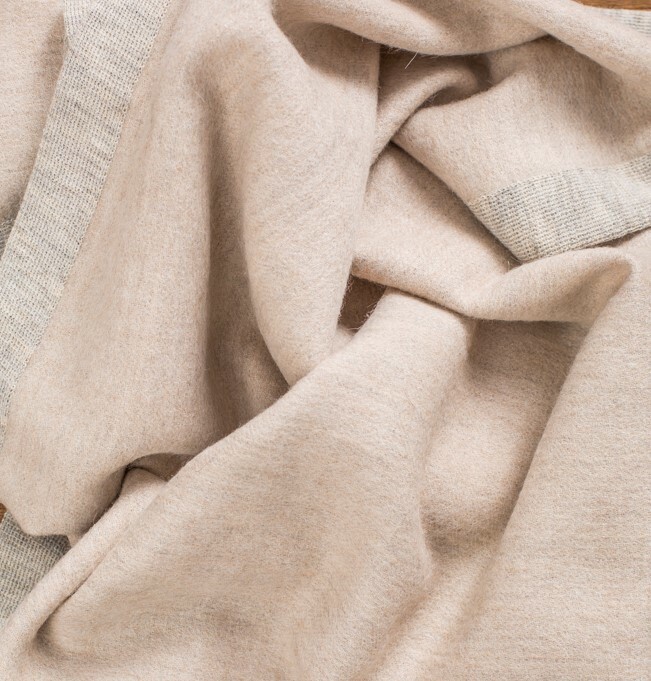 Featuring a simple knitted border, it is both chic and practical. Gorgeous baby blanket and love the colour. It’s wonderfully soft and my daughter loves being snuggled up in it. Such a lovely gift!